Tinder now lets you be a mobile wingman for your friends who are also on Tinder, as it announced via blog post today it is testing out a ‘Share’ button to allow you to send links to potential matches for friends. Available in certain markets, the ‘Share’ button looks like what you’re used to when sharing links on Twitter or via text to friends on mobile. Only this link will take users to a specific Tinder page. According to the company, links expire after 5 clicks or 72 hours, whichever comes first. Although it’s clear Tinder has taken pains to ensure that a shared link won’t be exploited by users — making them destructible is a good touch — there’s something about a ‘Share’ button on a dating app that feels mismatched. No one has any doubt that Tinder is more of a group-sport than a one-on-one experience, with people trading phones and matching for others. But the app trades on serendipity, and that’s not necessarily achieved here. 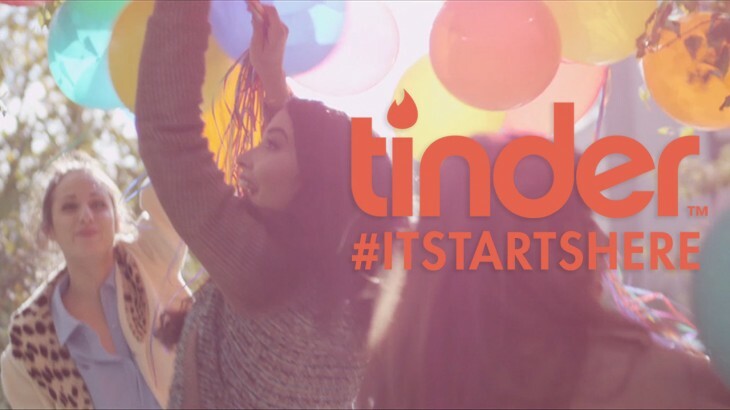 As a Tinder spokesperson reiterated, it’s just a test. Who knows if it will make it to the bigger Tinderverse.